Samsung has announced it will delay the Australian launch of the Galaxy Tab 10.1 tablet until late September, waiting until a court verdict is reached on claims that the Korean vendor had copied the design and packaging of Apple’s iPhone and iPad products. With an injunction placed upon sales of three Samsung smartphones in some European countries and a similar ruling made in Germany, banning the sale of the Galaxy Tab 10.1, Samsung has said it will delay the launch of its tablet device pending a decision in late September, lodging a cross claim through the Australian court in the next few days. 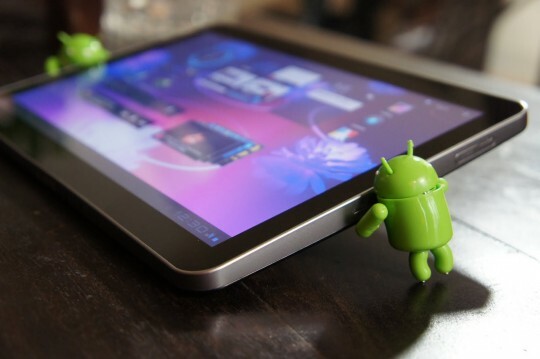 The Australian launch of the Galaxy Tab 10.1 was delayed earlier in the month following an agreement between Apple and Samsung, with sales expected to begin in the following weeks. Samsung has been involved in legal battles in the USA, Europe and South Korea, as well as Australia, with Apple claiming that the Korean manufacturer has infringed its wireless patents.